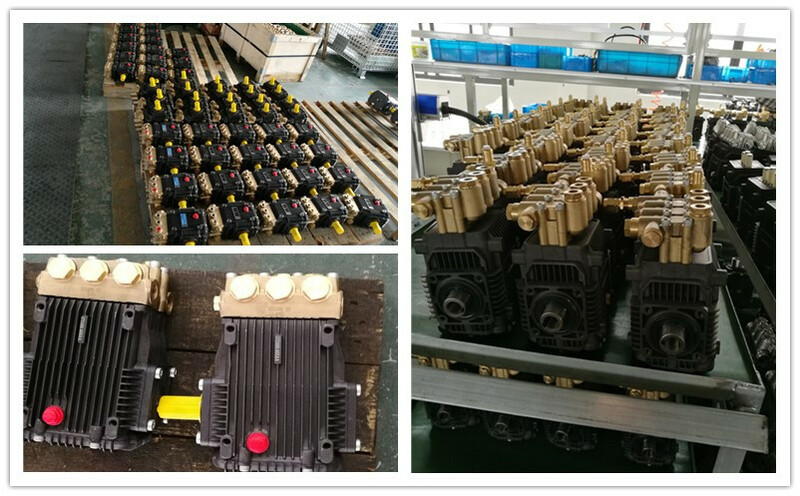 High pressure Reciprocating Plunger Pump Model LM is generally very efficient and suitable for high heads at low flows. Model LM plungers are reciprocated using crankshaft, not cam. 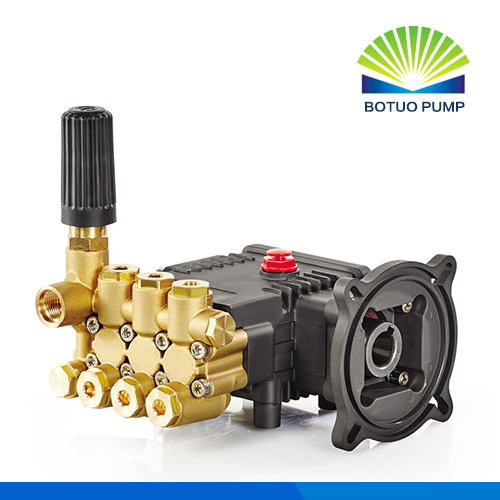 The Plunger Pump design with mechanically actuated inlet valves and moving piston cups permit strong suction and pressures up to 100 kg/cm2. 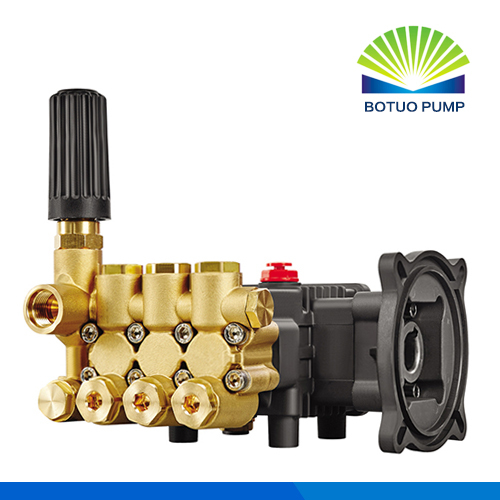 The plunger pump design with pre-set packing and concentric ceramic plungers provide high pressures up to 700 kg/cm2 (10,000 PSI) and multiple head and drive options. Our extensive range of industrial Triplex high pressure plunger pumpsprovides just the most suitable pump as per specific requirement of flow rate & pressure for thousands of tasks including Washing, Cleaning, Water Jetting, Hydro Blasting, Hydro Testing, Hydro Jetting, Wet Sandblasting, Splitting, Sewer Cleaning, Transfer, Reverse Osmosis, Descaling, Deburring, Misting, Injecting and Dosing. Looking for ideal Danfoss High Pressure Pumps Manufacturer & supplier ? We have a wide selection at great prices to help you get creative. 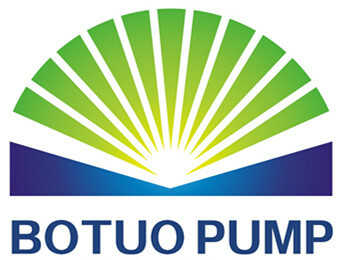 All the High Pressure Pump 80bar are quality guaranteed. 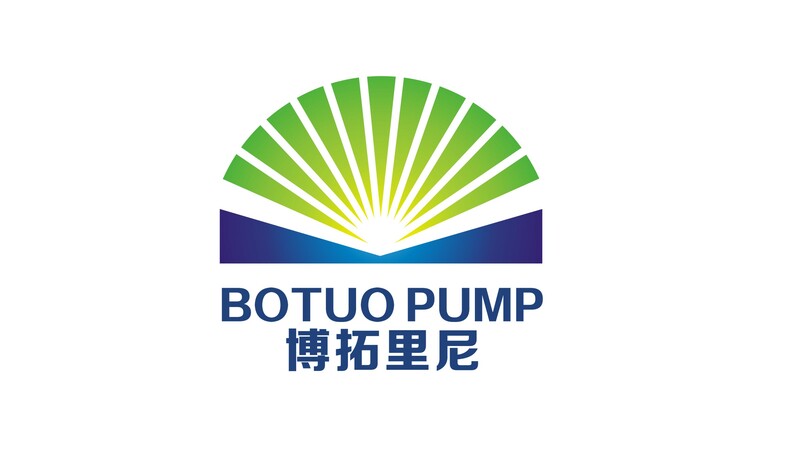 We are China Origin Factory of Industrial Plunger Pumps. If you have any question, please feel free to contact us.